Best of both worlds here! 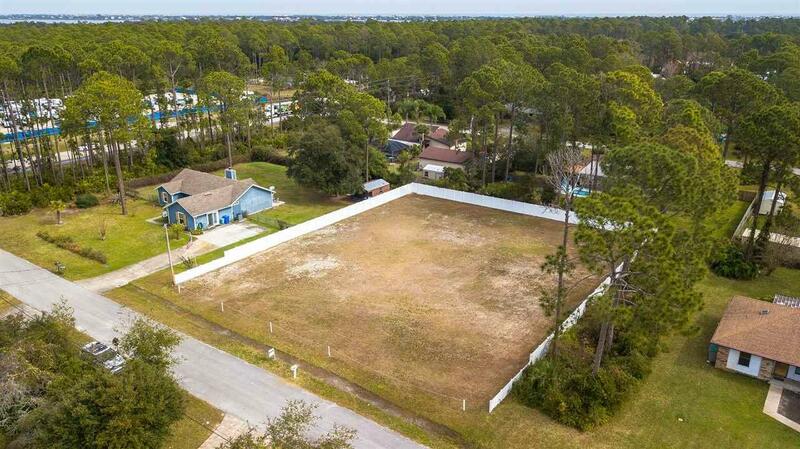 Tons of privacy on a large .5 acre lot and only a 2 minute drive to the beach! And only 5 minute drive to I-95. 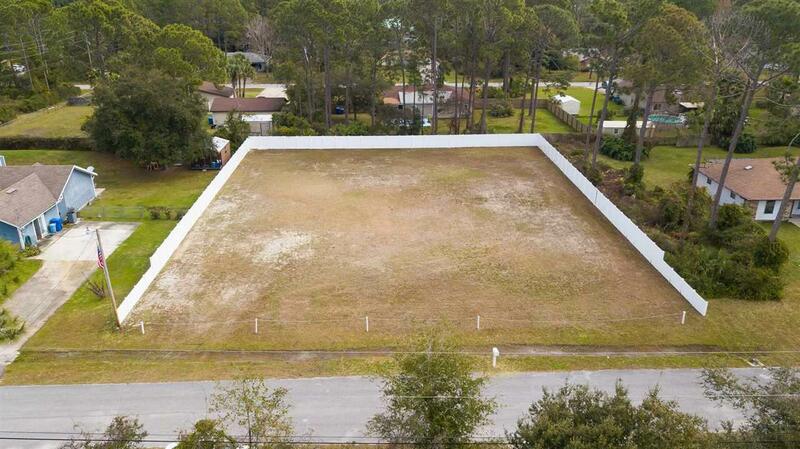 No HOA here with plenty of room to build your dream home. 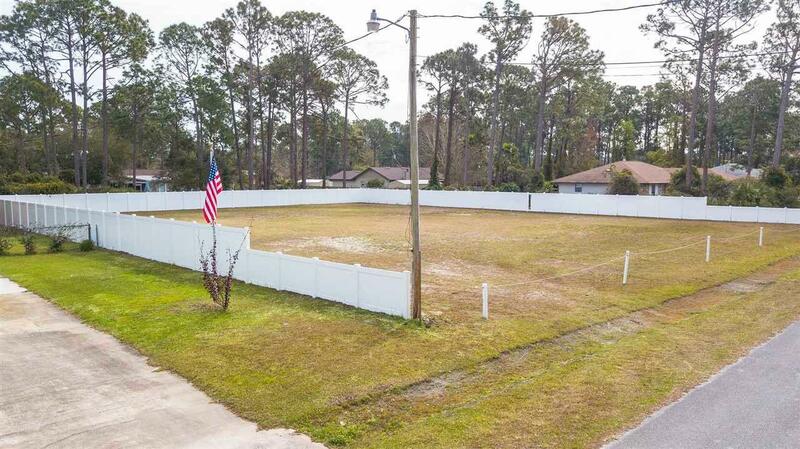 Lot is already filled and fully fenced ready to build! 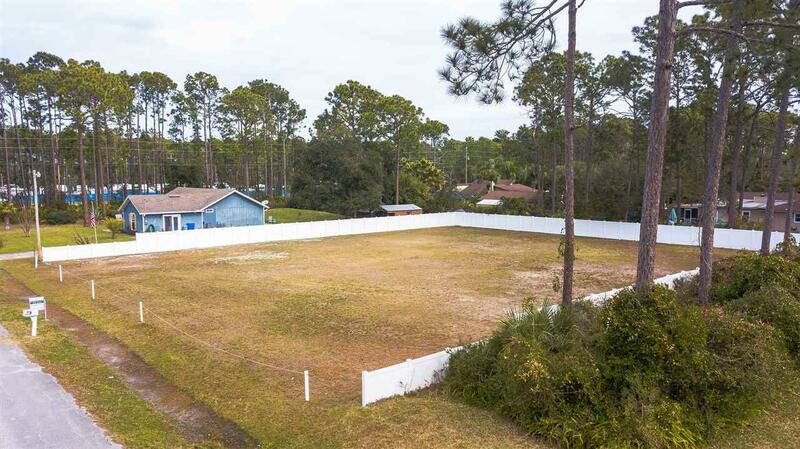 This is one of the coolest areas in the county and one of the last quiet places with close proximity to the beach. This area is high and dry and sustained no flooding during either hurricanes. Bring your toys, boat, camper, trucks. etc.